Every year on April 1 we see a raft of stories that seem too crazy to be true, because they’re not. Here is MCN’s round-up of the April Fool's stories we’ve seen around the web. 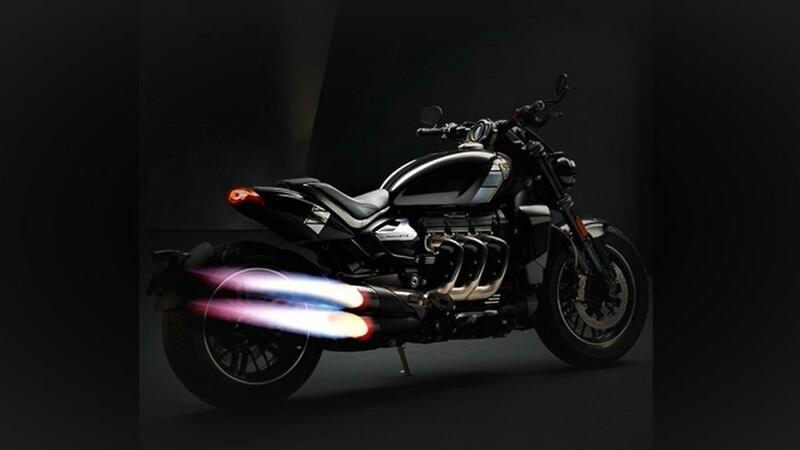 As if the incoming Triumph Rocket TFC wasn’t exciting enough, the British brand have announced the addition of jet engines to the accessory range capable of temporarily boosting the bike’s output by 1000hp. S.P. 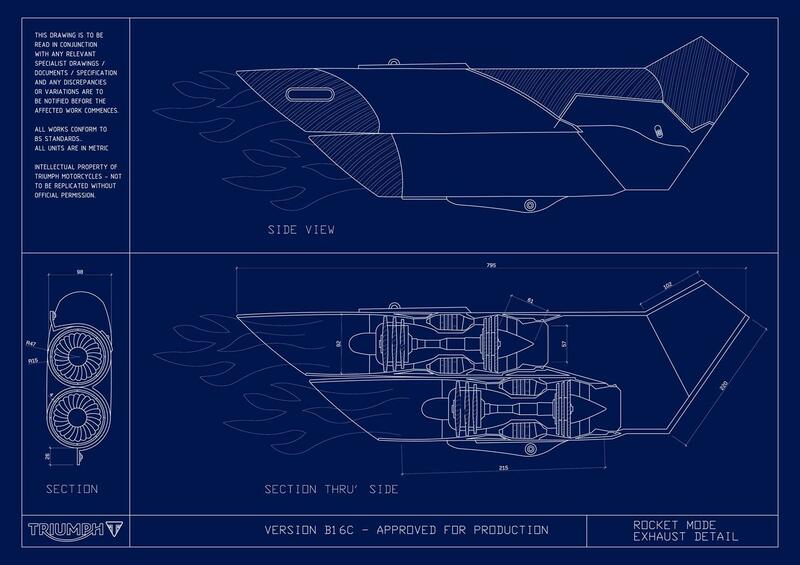 Aceman, Chief Project Engineer for Triumph Motorcycles, said: "The Rocket TFC is an exceptional model and with the new Rocket Mode Thrusters will beat just about anything in a straight line, including up. "It’s very exciting to bring powerful hybrid technology to the forefront of the motorcycle industry in the form of a bike as iconic as the Rocket. Product development continues at pace for this very special motorcycle with an optional re-entry fairing due to be tested shortly." 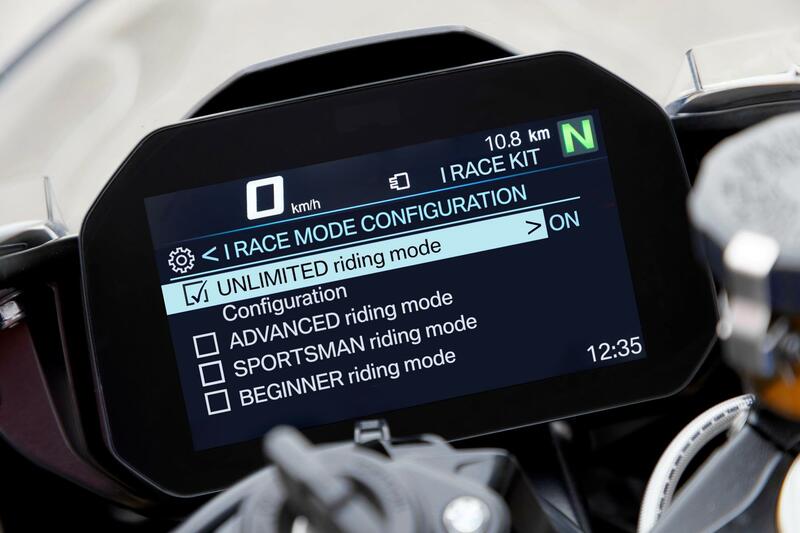 Referencing technology developed in the self-riding GS project (which sounds like an April Fool’s story but wasn’t), BMW claim to have developed a GPS-guided iRace system for the S1000RR that allows novice riders to approach or match lap record pace on track. According to a statement on the BMW website, the system has already allowed 39-year-old plumber, Rosario Fröschle to experience a very high speed lap of the Isle of Man. "I had never been on this track before and I have to admit that over the first lap in Beginner mode, what I experienced was sheer fear," said Fröschle. "But I soon began to realise that the iRace could do everything better than me, and I started to gain trust. "By the fourth lap in Unlimited model, the RR was literally flying me round the track. As the data logs subsequently confirmed, I managed it in a time that was only just less than eight seconds above the lap record of 16:50.202 minutes, set one week later by Peter Hickman. It was pure madness, but completely safe." Sportsbike Shop announced that they have secured distribution rights to the Apple iLid smart HUD helmet. "The new Apple iLid sees the world's most innovative tech company finally enter the motorcycling arena,” says the iLid’s product listing on the Sportsbike Shop website. "The iLid combines a cutting-edge Heads Up Display with the intuitive controls of Apple's Siri to change the face of your bike rides forever. "All the controls you're used to through your iPhone become available right before your eyes thanks to the military-grade 3D Laser Refraction HUD system that's a world-first for motorcycling. Follow pinpoint directions from your iPhone's GPS without taking your eyes off the road and respond to traffic and weather conditions if they change." Loomies Moto Café have announced a new express-delivery service called DeliverLoo and are looking for riders. The Loomies website lists minimum requirements as a BMW S1000RR, Yamaha R1, Ducati Panigale or similar but asks that applicants supply their own L-plates.